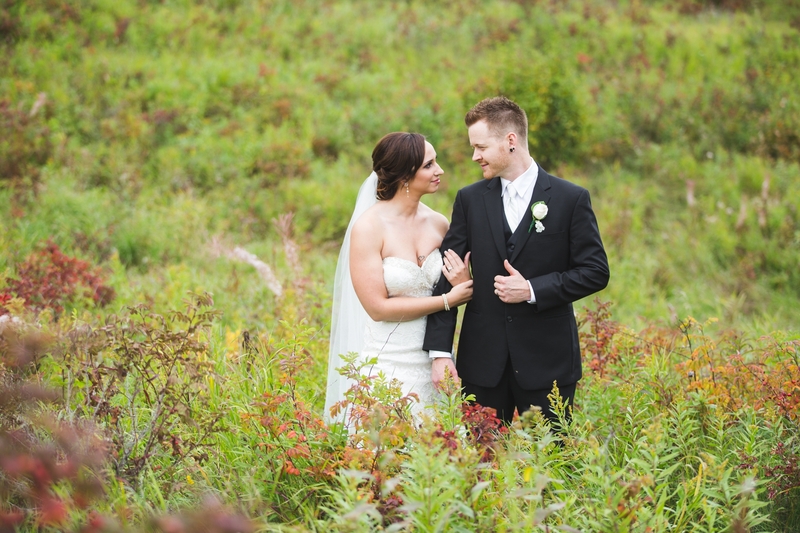 We love outdoor weddings in Edmonton in the fall and having the beautiful backdrop of Hastings Lake Gardens to photograph in, is like the icing on top of delicious donut. 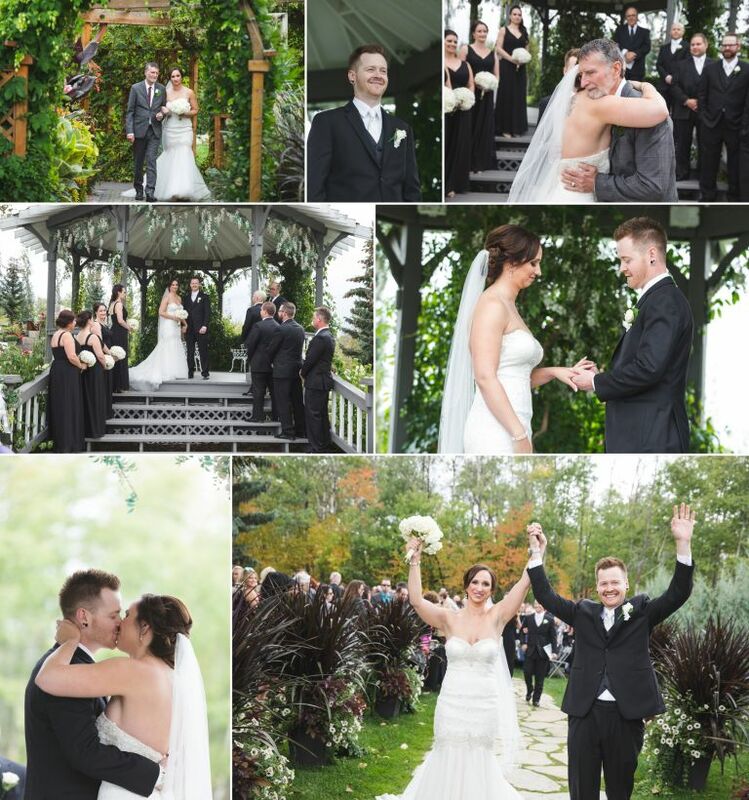 We had a great time photographing Chantal & Rhys’s wedding a few weeks ago and we are thrilled to present this sneak peek from their fall wedding at Hastings Lake Gardens. 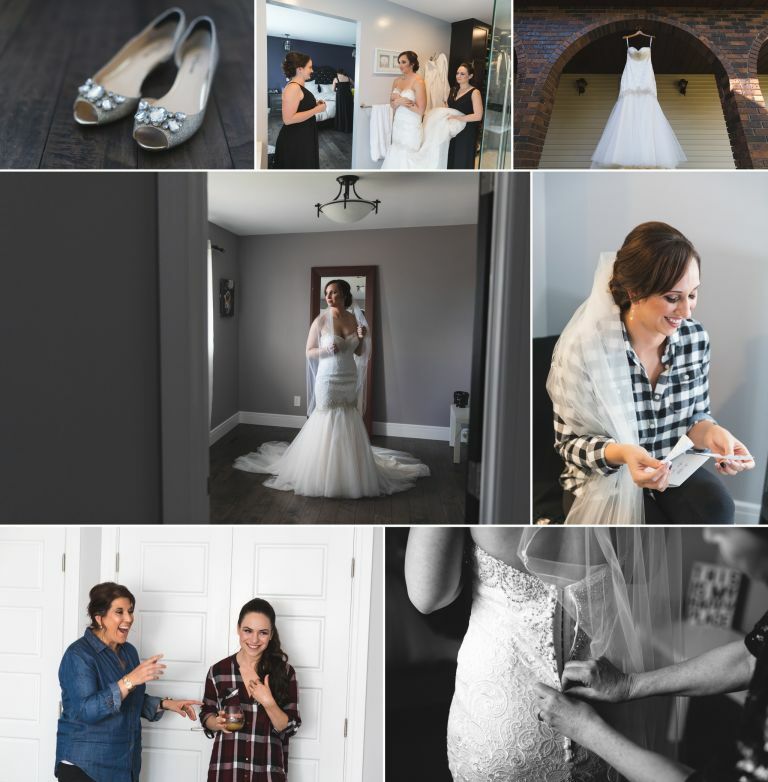 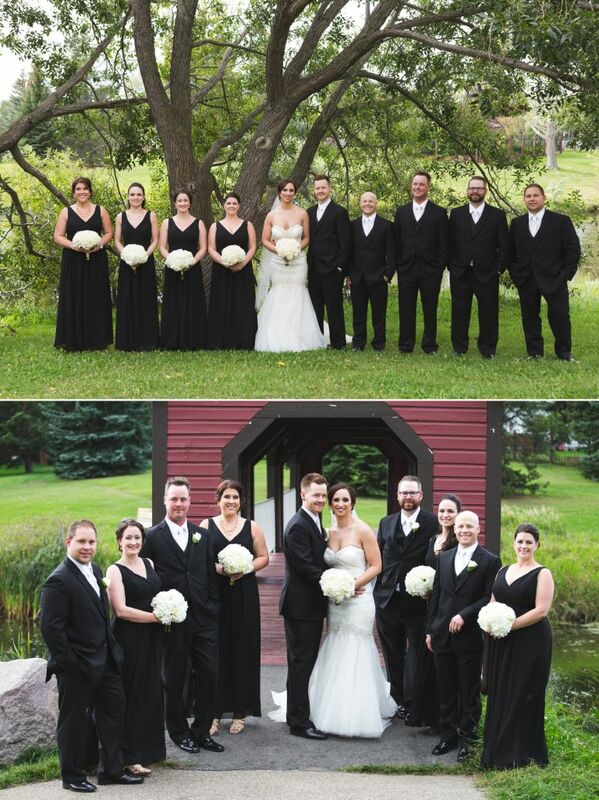 Their day started out in Sherwood Park where they both got ready before doing a first look at a nearby park. 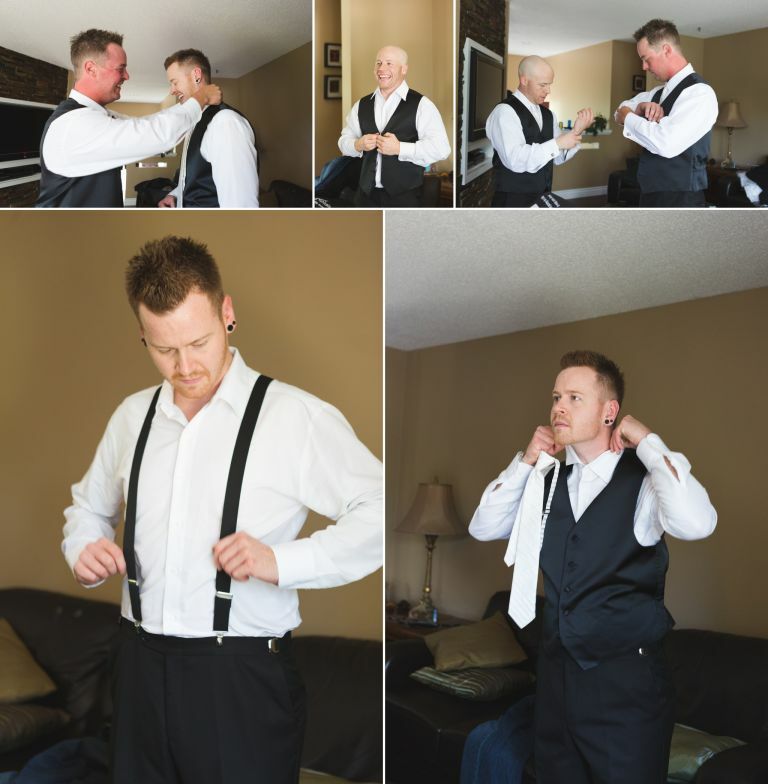 Afterwards we headed out to Hastings Lake Garden for the outdoor ceremony and bridal formals before heading up to Ardrossan for their reception.